One of the best things about the Super Bowl is watching the TV commercials, right? Which ones did you think were the best? 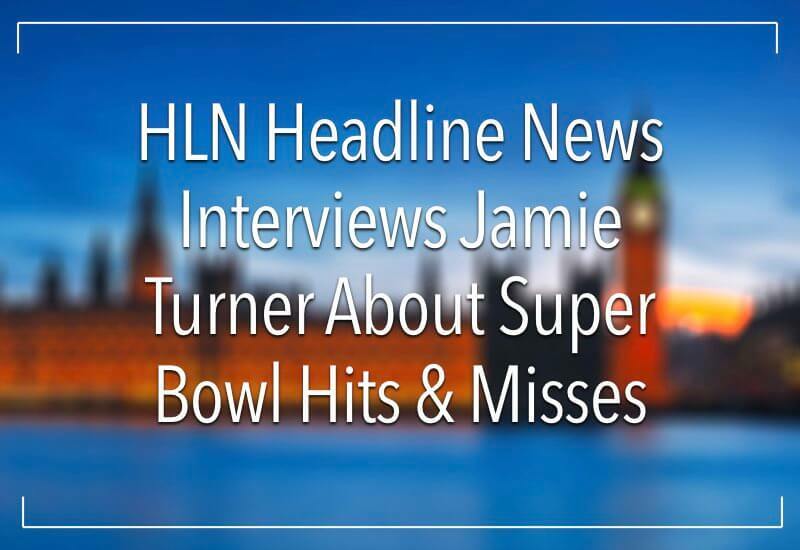 And which ones did you think flopped?That’s the question that Elizabeth Prann on HLN Headline News asked Jamie Turner in an interview following Super Bowl LIII. 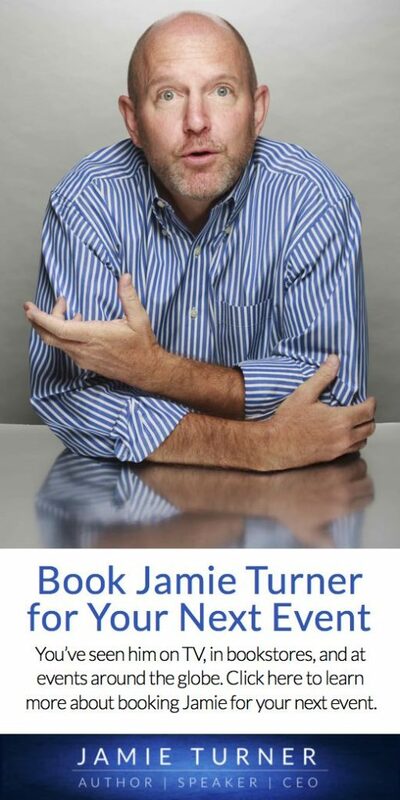 What were his answers? Click below to find out.